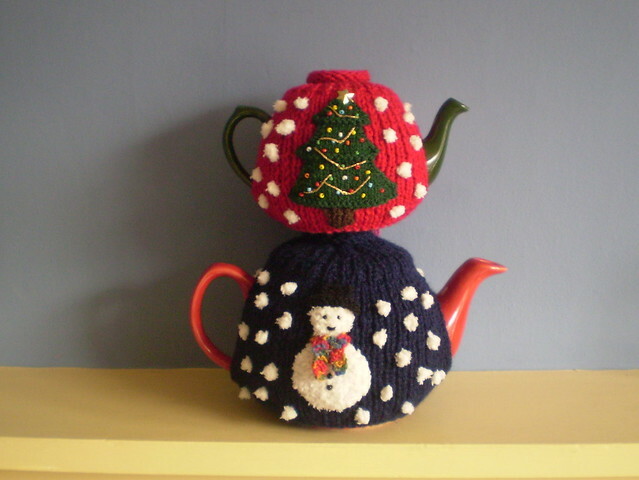 Pattern of the week: thinking of… tea cosies! Posted in crochet, Inspiration, Knitting, Pattern of the week	by Giulia P.
It’s almost Christmas, right? :)) So time to get those tea cosies knitted! My personal fave is the one with the Christmas tree! As always, pattern from ravelry, click on the button under the picture to download it!